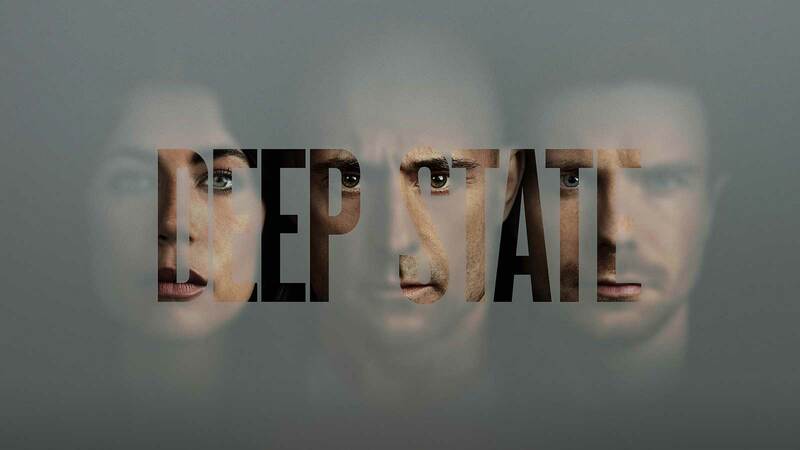 Mark Strong stars in the 8-part espionage series for Fox, the channel’s first British-made drama. Click here to read more and watch the trailer. Tune in to FOX at 9pm on Thursday, 5th April.